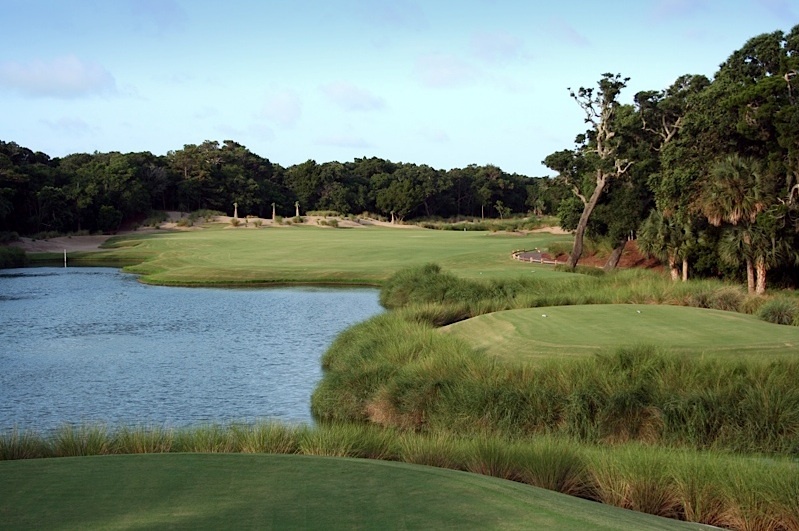 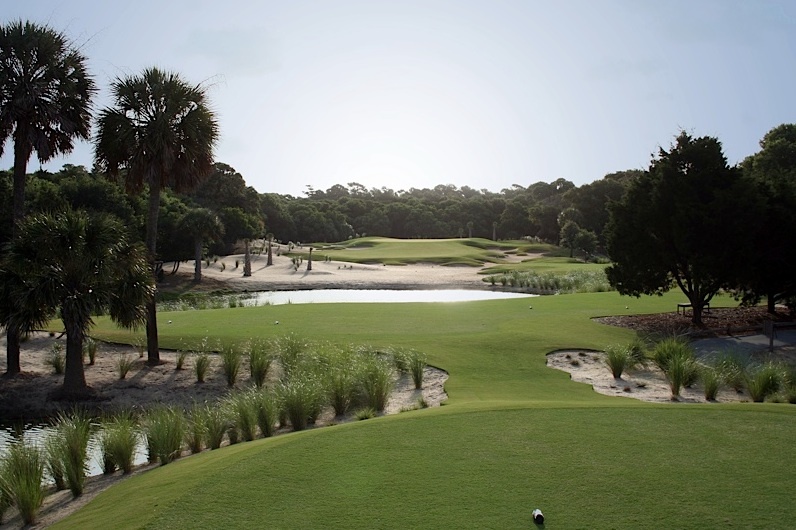 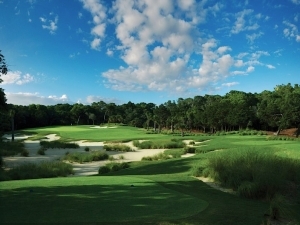 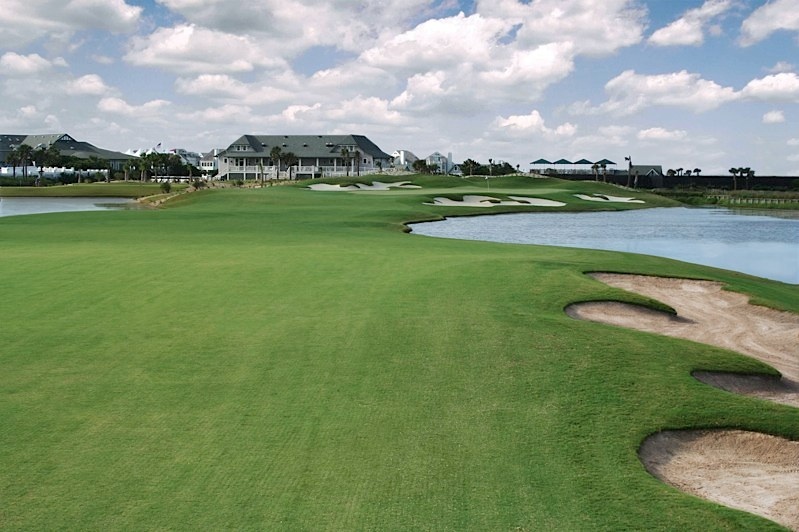 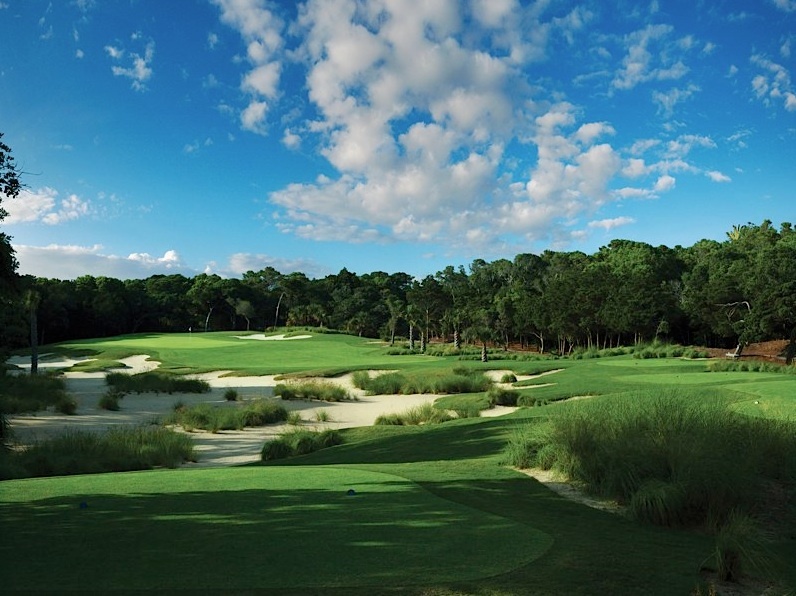 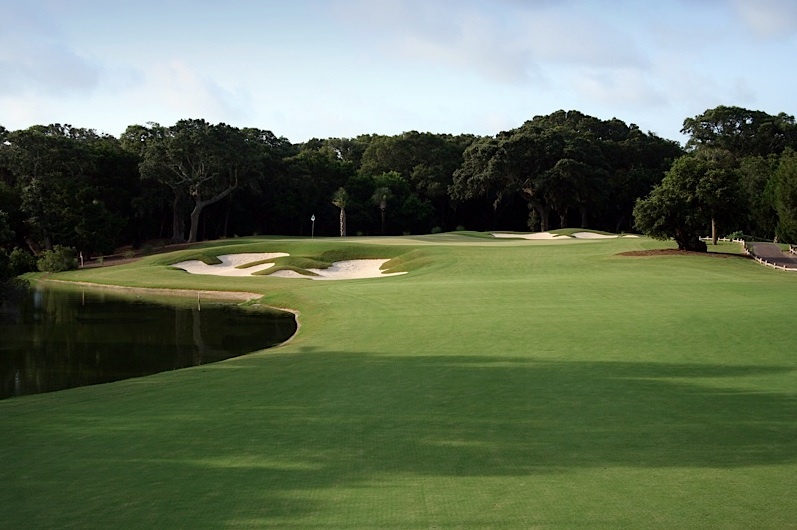 The Bald Head Island Club is a unique golf destination located on one of North Carolina’s most beautiful barrier islands accessible only by passenger ferry or private boat. 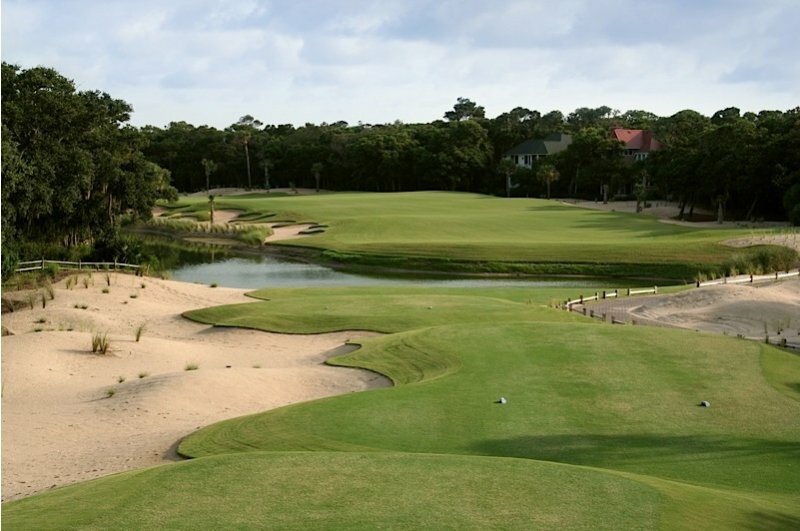 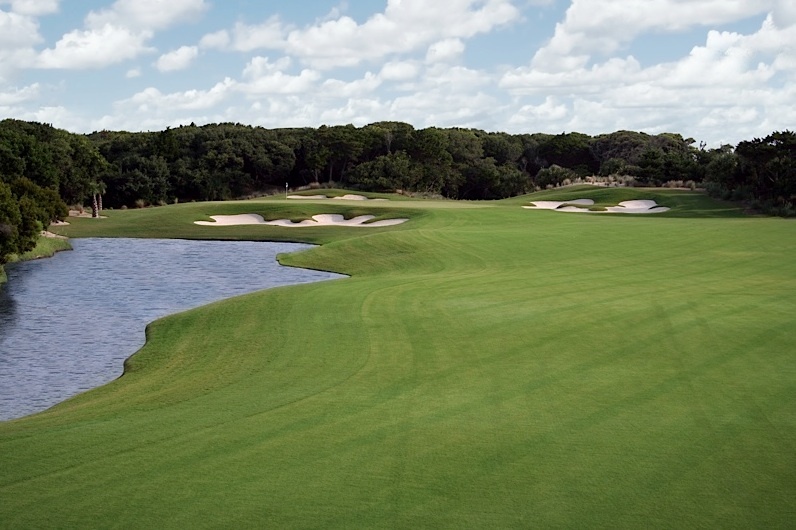 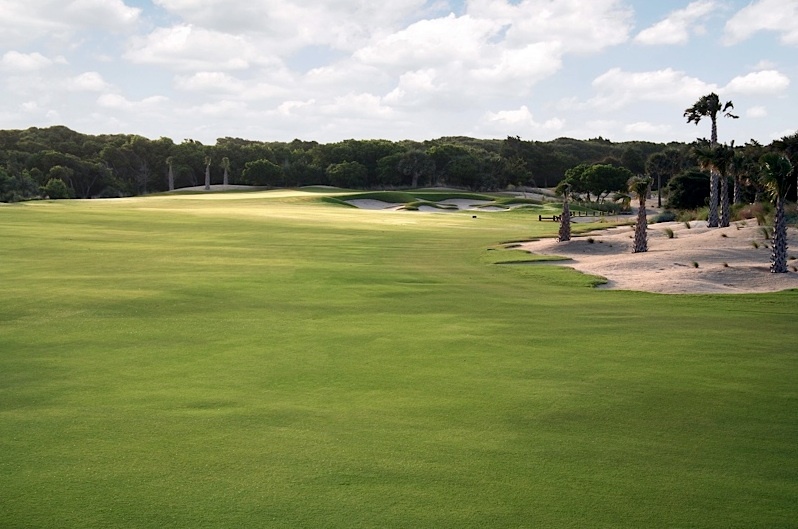 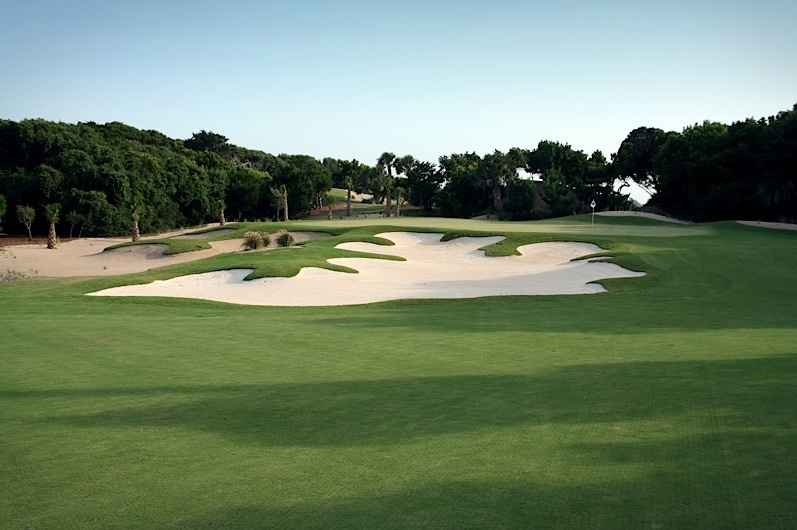 The Bald Head Island golf course is a stunning design by acclaimed architect George Cobb that was recently renovated by noted architect Tim Cate. 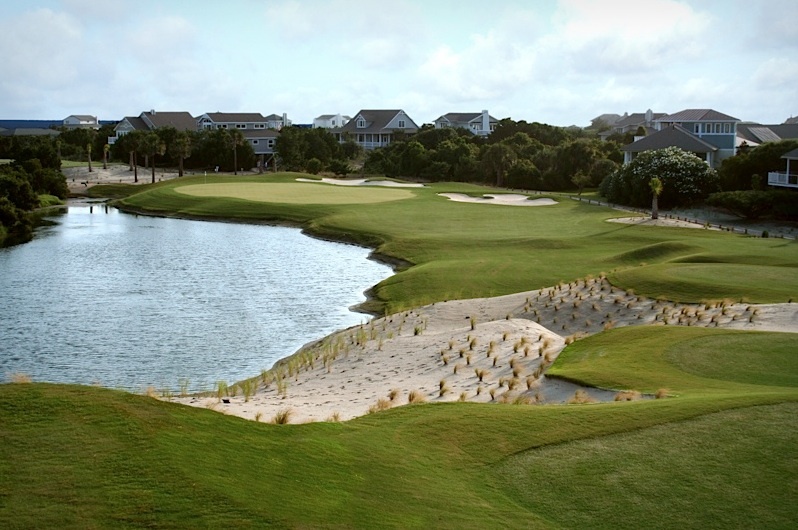 The course wraps around freshwater lagoons, through a maritime forest and across dunes in the midst of the Atlantic Ocean. 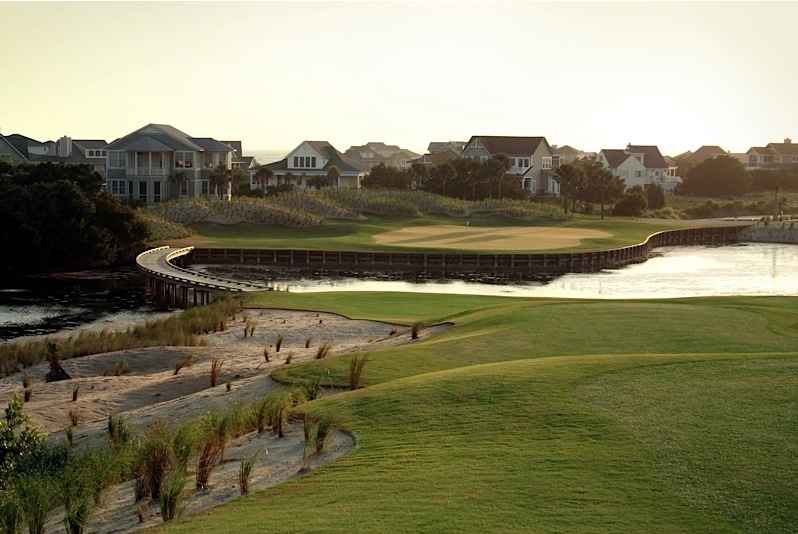 Resort accommodations, fine dining, an array of recreational opportunities and pristine island beaches make Bald Head Island a vacation experience in a class by itself. 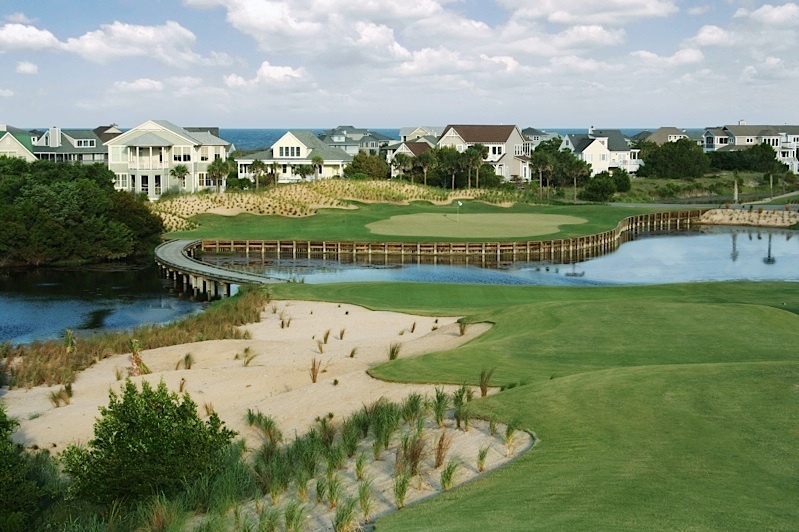 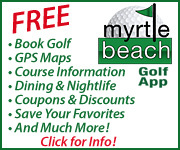 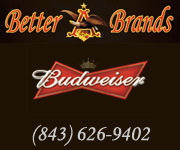 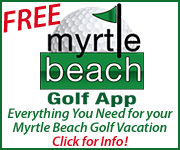 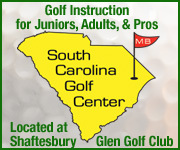 Voted “Top Three Golf Communities in North Carolina” by Travel + Liesure Magazine.